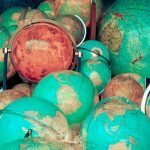 CfP: Contingency: How International Law Could Have Been? The workshop ‘Contingency in the Course of International Law: How International Law Could Have Been’ will ask a question that is deceptive in its simplicity: How might international law have been otherwise? The overarching aim will be to expose the contingencies of international law’s development by inquiring into international law’s past. Such inquiries may be of systematic purport – asking, for example, how a different conception of the sources of international law could have emerged. Or they may focus on specific areas of the law, asking questions like whether the idea of state crimes could have taken hold or whether the NIEO could have achieved greater success (Anghie, 2015; Özsu, 2017; Venzke, 2017). 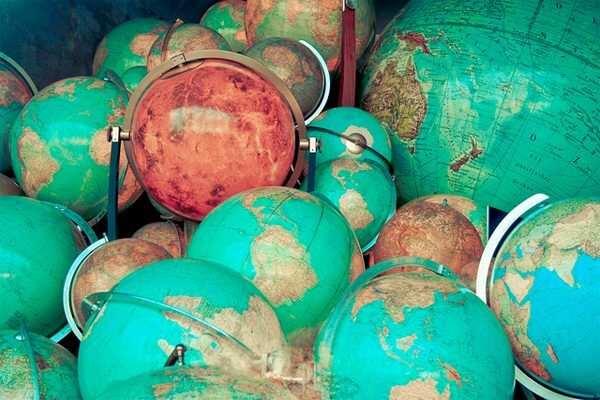 International law’s past is almost certainly ripe with possibilities that we have forgotten. The workshop will seek to reveal and remember them. In the course of concrete inquiries into international law’s past, there are numerous opportunities for theoretical reflection about the nature of contingency itself, ranging from philosophies of legal history to questions about the narrator’s perspective. How should actor- and structure-centered accounts of the past be combined in probing the contingency of past events (Tomlins, 2016)? How should we cope with possible tensions between pursuing interests in the present while avoiding undue anachronisms (Lesaffer, 2007)? And how can we contextualize legal developments without reducing law to its context only (Koskenniemi, 2013)? 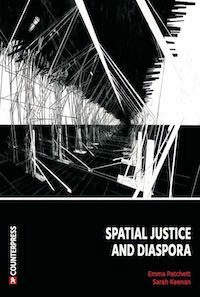 Not the least, the question of how it could have been provides a renewed take on perennial questions of international law’s relationship with power, culture, and justice. The workshop will be held from 14-16 June 2018 at the University of Amsterdam. It is organized within the Faculty of Law’s Research Priority Area ‘Law and Justice Across Borders’ by the Amsterdam Center for International Law (ACIL). 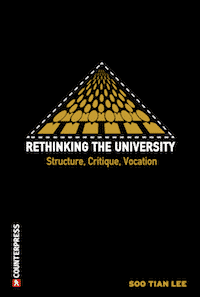 The workshop will bring together approximately 30 participants from Thursday afternoon to Saturday morning and will feature an opening address by Fleur Johns (UNSW) and a closing address by Samuel Moyn (Yale). Participants will be expected to circulate extended outlines of their contributions prior to the workshop; reworked contributions will be due a few months after the workshop for publication with a leading academic press. (OUP has affirmed their strong interest.) The workshop is organized by Ingo Venzke and Kevin Jon Heller. acil-fdr@uva.nl; selection by 15 December 2017. Extended outlines of ca. 3.000 words to be circulated by 31 May 2018. Limited funding is available to support travel expenses on a needs basis. Anghie, A. (2015). Legal Aspects of the New International Economic Order. Humanity: An International Journal of Human Rights, Humanitarianism, and Development, 6(1), 145–158. Beckett, J. (2017). False Contingency. 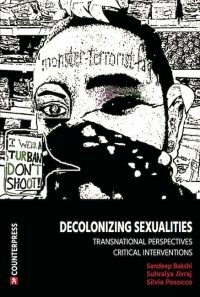 In J. d’Aspremont & S. Singh (Eds. ), Fundamental Concepts of International Law: The Construction of a Discipline. Cheltenham: Elgar. Horkheimer, M. (2002). Traditional and Critical Theory. In Critical Theory: Selected Essays (pp. 188–232). New York: Continuum. Koskenniemi, M. (2013). Histories of International Law: Significance and Problems for a Critical View. Temple International and Comparative Law Journal, 27(2), 215–240. Lesaffer, R. (2007). International Law and Its History: The Story of an Unrequited Love. In M. C. R. Craven, M. Fitzmaurice, & M. Vogiatzi (Eds. ), Time, History and International Law (pp. 27–42). Leiden: Nijhoff. Marks, S. (2009). False Contingency. 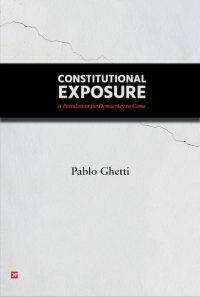 Current Legal Problems, 62, 1–21. Menke, C. (2014). Die Möglichkeit eines anderen Rechts. Deutsche Zeitschrift für Philosophie, 62(1), 136–143. Musil, R. (1995). The Man Without Qualities (transl. So). New York: Vintage. Orford, A. (2015). Food Security, Free Trade, and the Battle for the State. Journal of International Law & International Relations, 11(2), 1–67. Özsu, U. (2017). Neoliberalism and the New International Economic Order: A History of “Contemporary Legal Thought.” In C. L. Tomlins & J. Desautels-Stein (Eds. ), In Search of Contemporary Legal Thought. Cambridge: Cambridge University Press. Tomlins, C. (2016). Historicism and Materiality in Legal Theory. In M. Del Mar & M. Lobban (Eds. 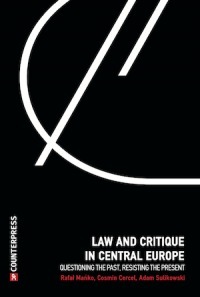 ), Law, Theory and History: New Essays on a Neglected Dialogue (pp. 57–83). Oxfrod: Hart. Venzke, I. (2017). Possibilities of the Past? The Histories of the NIEO and the Travails of Critique. Journal of the History of International Law, forthcoming, available at <https://ssrn.com/abstract=3017127>. I read this article and found it very interesting, thought it might be something for you. The article is called CfP: Contingency: How International Law Could Have Been? 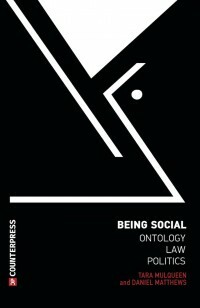 and is located at http://criticallegalthinking.com/2017/08/25/cfp-contingency-international-law/.